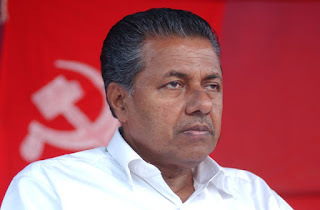 Thiruvananthapuram, May 24 (PTI) The Comptroller and Auditor General report on the alleged lapses on the part of the previous government with regard to the Rs 7525 crore Vizhinjam International Seaport project, is "extremely serious," Kerala Chief Minister Pinarayi Vijayan said today. "The report needs to be examined seriously," Vijayan said in the state assembly during question hour. Further steps have to be taken with regard to the CAG report, he added. The CAG had observed that Kerala's interests were not protected in the agreement with the Adani group. The report on public sector undertakings for the year ended March 2016, was tabled in the state assembly yesterday.